Pre-Order Here Lies Man You Will Know Nothing here! Los Angeles quintet Here Lies Man announce their forthcoming sophomore album today, sharing the first single “Fighting” via Bandcamp and YouTube. The album, You Will Know Nothing will be released June 15th via RidingEasy Records. Here Lies Man play the prestigious Primavera Sound festival in Barcelona, Spain in May before hitting the road with Earthless in June. Later in Fall, the band hits the massive Desert Daze festival in Southern California. Please see current dates below. Sonically, on You Will Know Nothing the dynamic range is thicker, crisper and more powerful. It glistens as much as it blasts. The songs are even catchier, more anthemic, and the production reflects that of a band truly come into its own. Lyrically, it’s an equally more conceptualized effort that reflects upon states of being and consciousness – a driving force that carries throughout the words and moods of all of the band’s releases, interconnected to their trancelike music. 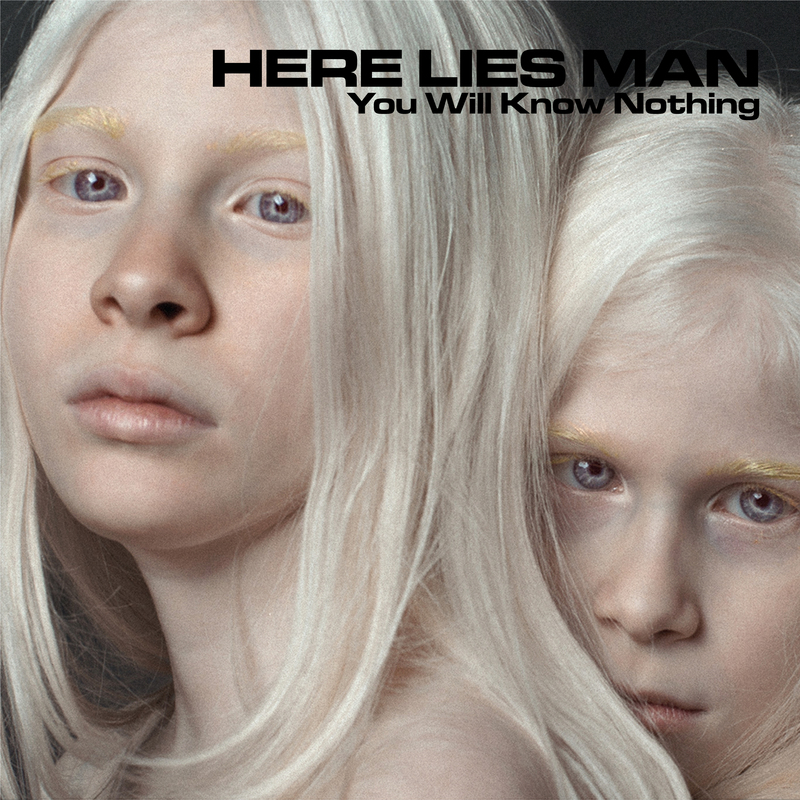 Here Lies Man have honed their sound and their focus, and soon, you will truly know Nothing.